High luminance LOGO Projector the best advertisement for you shop! 2503W LOGO Projector is a compact, powerful projection light for indoor and outdoor. The function enhanced to make the best use of lighting, to its maximum to publicize. It is possible to use it for the sales promotion advertisement and the exhibition production. 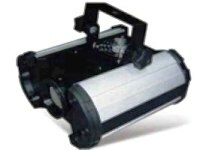 It aims at an excellent gobo lighting handily by the button operation which is easy to operate. 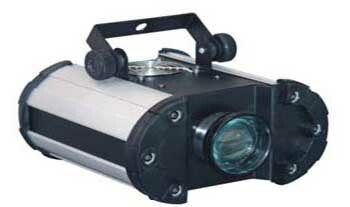 2503W image projector is excellent production lighting machine. 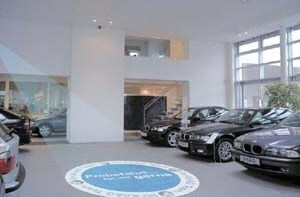 It can project logo or design on wall, floor, ceiling etc. The rotation function of the image is possible, and the special lighting lamp of PHILIPS ELC-C/10H 250W 24V is used, it can project out image clearly. 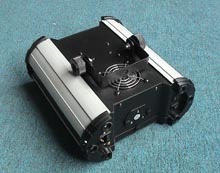 2503W image projector's beam power is very bright and can project out image clearly. This special and creative advertisement in front your store will definitely catch the eyes of pedestrians and attract them to come in. We will give customers the most reasonable price with best quality product.